ORLANDO, Fla. – A Disaster Recovery Center (DRC) will open Wednesday, Oct. 4, in Orlando to help Florida storm survivors. The DRC will be open 8 a.m. to 8 p.m. seven days a week until further notice. Disaster Recovery Centers offer in-person support to individuals and small business owners. Recovery specialists from the Federal Emergency Management Agency (FEMA), the U.S. Small Business Administration (SBA), and the state, are available to provide assistance to anyone with filling out applications or updating their status. Voluntary organizations are available and offer a variety of services to help survivors recover. 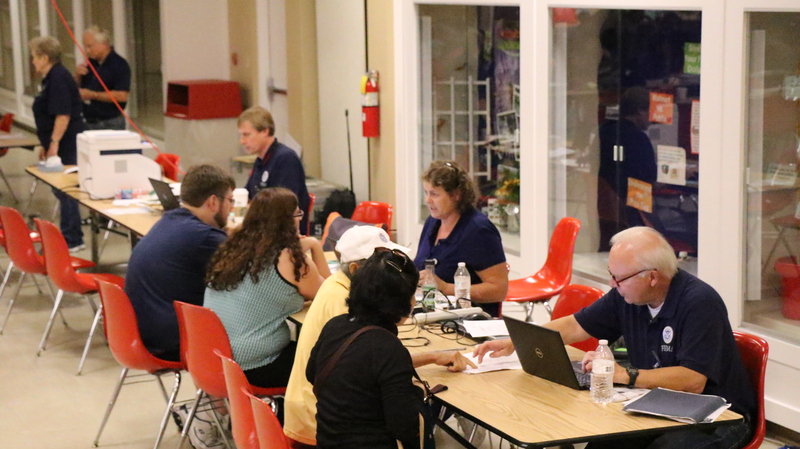 As more centers open, survivors may locate one near them at https://www.fema.gov/disaster-recovery-centers or by calling FEMA Helpline at 800-621-3362, (TTY) 800-462-7585. Helpline numbers are open from 7 a.m. to 11 p.m., seven days a week. DRC information is also available on the FEMA Mobile App. The registration process is the first step in your recovery and requires information such as insurance policies, and bank information for possible direct transfer of funds. Survivors are encouraged to register before visiting a DRC. Download the FEMA Mobile App and apply. If you require a reasonable accommodation such as American Sign Language interpreting, Braille, large print, etc., you may call the Helpline number for support at 800-621-3362. If you’re already registered, it is not necessary to visit a DRC, but you may still want to go speak with a Recovery Specialist to update your status or find help from the other organizations. For more recovery information, visit fema.gov/hurricane-irma.